Austin City Limits is proud to announce a new taping on November 10, featuring singer/songwriter/multi-instrumentalist Sarah Jarosz and folk duo The Milk Carton Kids. 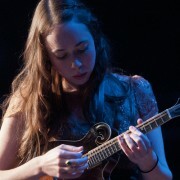 Sarah Jarosz first appeared on ACL in 2010, supporting her debut album Song Up in Her Head. Though only 18 at the time, the Wimberly resident already had nearly a decade of performing experience under her belt, starting as a bluegrass prodigy but quickly expanding her horizons to include folk, jazz and pop. “I never became a bluegrass snob,” she told Texas Music. “ I was always open to everything.” Following her rising star turn on ACL, she left Austin to attend the New England Conservatory, releasing her second LP Follow Me Down along the way. 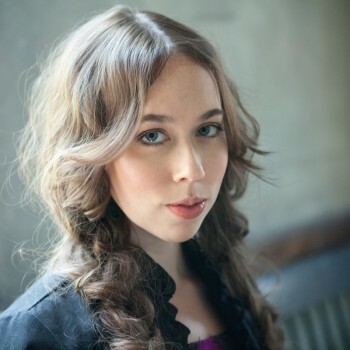 Now graduated with honors from the Conservatory, Jarosz moved to New York City and dedicated herself to pushing the limits of her art, as her new record Build Me Up From Bones asserts. “Jarosz makes music that’s all over the spectrum,” noted PopMatters, “but puts her own imprint on it through her distinctive style.” All Music Guide declares that the album “reflects not only her growth as a songwriter but her willingness to push the boundaries of country, folk, and Americana to discover connections not necessarily considered before.” Join us to witness this exciting young artist’s evolution. Flat-picking harmony duo The Milk Carton Kids have emerged in the last three years as a powerful voice defining the continuing folk tradition. A refreshing alternative to the foot-stomping grandeur of the so-called “folk revival,” an understated virtuosity defines The Milk Carton Kids to the delight of traditionalists and newcomers to the folk movement alike. Indeed, Garrison Keillor has called them “absolute geniuses in close-harmony,” while cultural purveyors like T Bone Burnett and Billy Bragg continue to refer the importance of The Milk Carton Kids among a group of new folk bands expanding and contradicting the rich tradition that comes before them. The Los Angeles Times lauds their latest Anti- Records release The Ash & Clay as displaying “absolute mastery of their craft” while Paste emphasizes the “intellectual sophistication of their songs, making The Milk Carton Kids an option for purists unsatisfied with some of the pop tendencies seeping in to the genre.” This young new duo caught ACL’s eye performing as nominee for Emerging Artist of the Year at the 2013 Americana Music Awards. 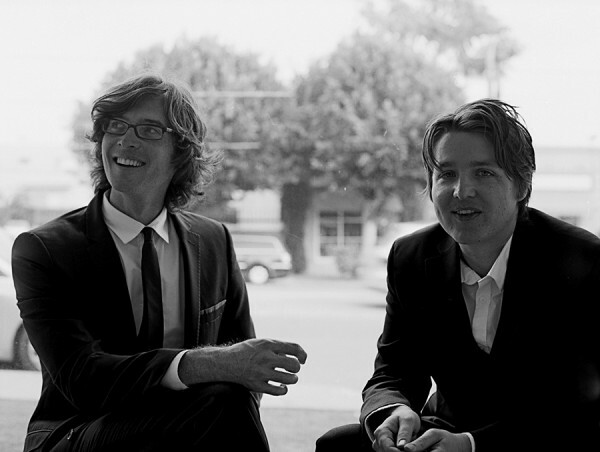 We hope you join us to see why The Milk Carton Kids are getting our attention, too. Information on passes to this show will appear here. We hope to see you there!